Miiverse is a exclusive social network, currently only for the Wii U with a Nintendo Network ID, in a community of gamers where you can share your opinion and discuss in gaming communities like New Super Mario Bros. U community and the Super Smash Bros. community. Get help with your Nintendo TVii, or comment on your favorite shows and moments on Miiverse by going to Nintendo TVii community. You can log on to Miiverse outside of the Wii U console to see what people are saying and drawing with the gamepad on the go with your iPhone, Android, iPad, DSi, 3DS, and iPad, not counting PC and Mac. You can use Miiverse through games like New Super Mario Bros. U. 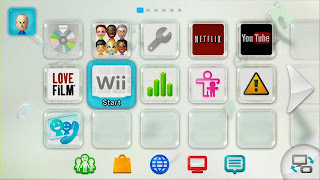 You can also access MiiVerse from your Wii U plaza (aka home screen). The Wii U plaza or Wii U home screen is just beautiful and very helpful for finding what you need. Access your downloaded apps, the current disc or game inserted in the disk slot, settings, and more. You can also access the manual, back to the Wii U menu, controller settings, keep updated on Wiimote battery life, check the date, and check the time. What do you think of this post? 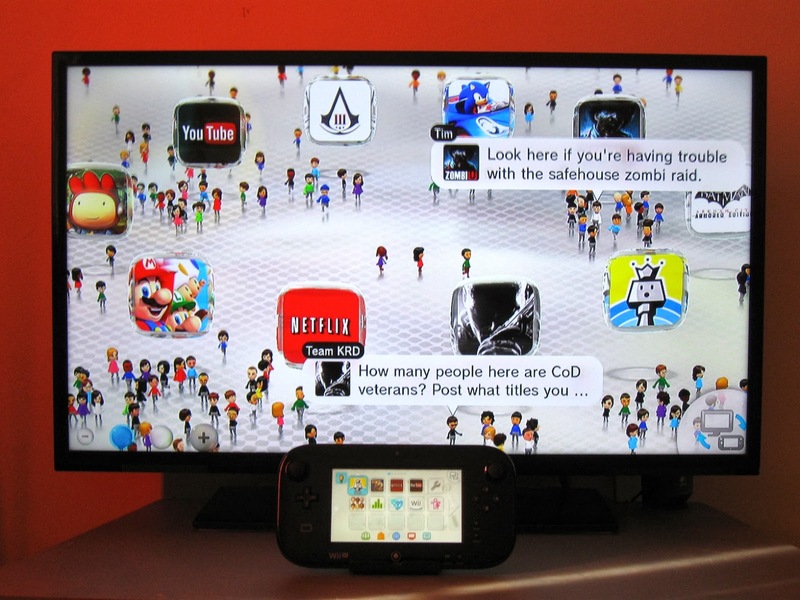 Are you or your friends going to buy the Wii U soon? Please tell me what you think by leaving a comment.